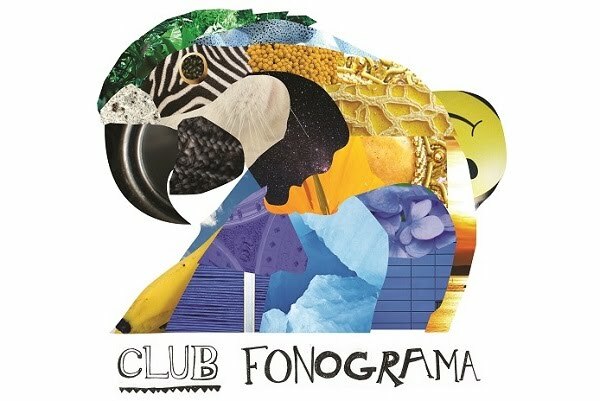 Club Fonograma Archive: Video: Fakuta - "Tormenta Solar"
Fakuta's first single since the enchanting, still-classic "Juntapena" left a few on the staff, myself included, unmoved when it debuted three weeks ago. Like other highly anticipated pop comebacks from 2014, this one sounded too safe, especially in an over-saturated genre where the year's most talked about tracks (though fascinating) are basically alien reworks of Aqua and one has to really try to stand out. But just as "La Joya" surprised our Carlos Reyes over time by unveiling its hidden genius within the messy structure, I can now come around officially and declare my love for "Tormenta solar." This is a song that redeems itself with its thematic force. Fakuta is a force. Its chorus finds hope in destruction: "Suelto los brazos, los pies y me expando como una tormenta solar. Y los pobres chicos que quedaron dentro ardieron al bailar" to which the only appropriate response should be: YAS. For its newly released clip, Fakuta enlisted the prolific Bernardo Quesney, whose videography this year alone has kept us beyond impressed. Along with DP Matias Illanes, Quesney executes a treatment that's both elegant and completely irreverent (just as we hoped). Here, Fakuta plays the role of a mother superior. All members of this religious trio seem possessed by a desire to know sacrilege. Images of the sisters smoking are intercut with rotating shots next to white statues till it's almost poetic. It's not long, however, before their spiritual search becomes a game of survival. Fakuta, of course, comes out the winner.